Chip and Co. recently came out with an article about one particular Disney Travel Agency, Blue Sky Journeys, the founders John Swoap and Melanie Swoap scammed $60,000 to $250,000, and are being charged by a Williamson County grand jury. If convicted, they face eight to 12 years in prison. I have to admit, I’ve heard of them, in fact–I used one of their travel agents for Disney travel. HOWEVER, that being said the travel agent did not do anything shady and it was just my luck that I had someone that wasn’t John or Melanie Swoap. This travel agent soon left their agency after finding out some shady things going on, which made me feel relieved that she didn’t just continue supporting them. If you’re deciding on a Disney Travel Agent or Agency, here’s a couple of steps that might help. Step 1: Do your research, check to see if they are an Authorized Disney Vacation Planner sometimes they’ll have this logo…but still Google their name to find if there are any reviews on them. 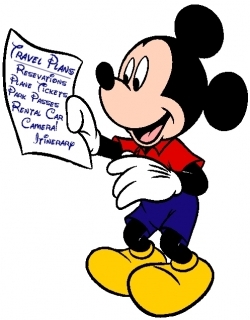 Step 2: Know what you want in your Disney travel and compare different pricing with different travel agencies. A great Disney Travel Agent will even breakdown the costs for you. Know where you’d like to stay, how many people adults and kids, for how many nights, what’s the occasion, your budget and anything in particular you’d like to see? i.e. Fantasmic or Wold of Color. Step 3. Make sure you “connect” with your Disney Travel Agent. Not just a Disney Travel Agent but a friend, it may sound strange, but follow your gut feelings too. Step 4. A great travel agent will listen and ask. A quality travel agent will listen to what you need to say and ask you any questions they might need answered, like an outline of your trip if you haven’t already told your agent. Step 5. Response time. I look for a quick response time, if I can just message my travel agent anything and they respond in a fast and timely manner– they are just amazing. If I can message on Facebook directly and get a response, wow! Even better! Step 6: Travel Agencies do not accept cash and they don’t process credit cards or accept checks, they will take client’s credit card number over the phone and then call Disney to make arrangements. You will also receive a confirmation e-mail once you book a destination. Step 7: Bring your documents to Disney i.e. confirmation number of hotel stay and don’t forget to have a magical time! I do have my own Disney travel agent, however, I won’t be telling you who I use in the blog, because it feels wrong for me to do so— and I don’t want to take advantage of you. This blog is meant to warn you about the dangers of some bad apples in the Disney travel world and to help you choose your own Disney travel agent, not a promotion. If you’d like to know my Disney travel agent feel free to message MyDisneyCloud@yahoo.com or message on MyDisneyCloud’s facebook page at any time and ask. Oh, and just if you’re curious she isn’t the Disney travel agent mentioned above, the one that left the agency– I actually have met a different Disney travel agent whose response time is amazingly fast, honest, willing to work with you on your plans, a great listener and has become a friend. 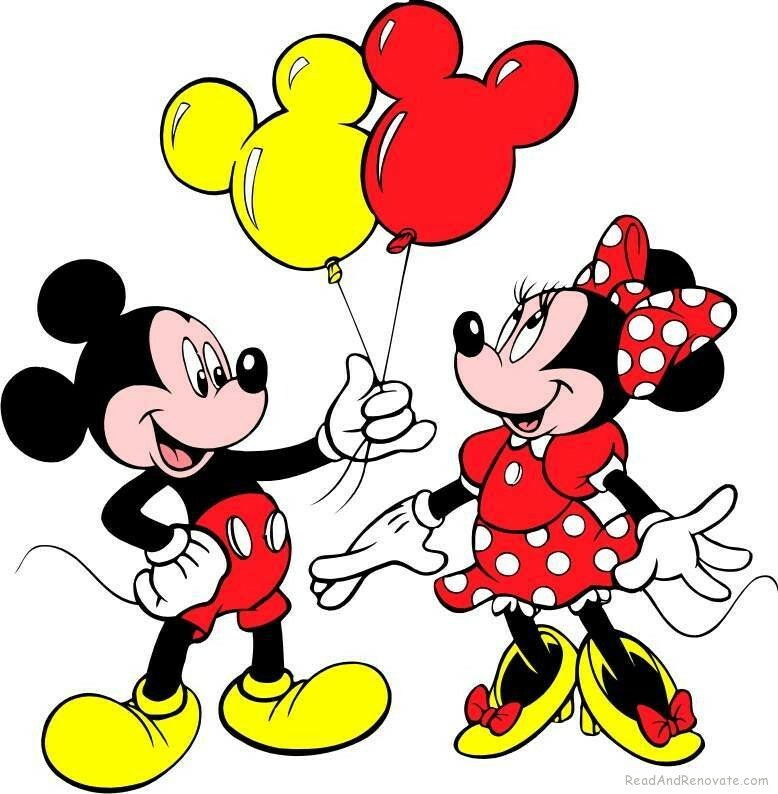 This entry was posted in Disney News, General and tagged agency, agent, blue, blue sky joruneys, choosing, dining, disney, experience, hotel, john swoap, journeys, melanie swoap, mickey, planner, plans, sky, stay, travel, vacation, vacations by My Disney Cloud. Bookmark the permalink. I am a travel agent that specializes in Disney and you are right on with your post! I wish more people that were planning Disney trips would look into using a travel agent when going to Disney…we can make your trip so much less stressful and many times our services are free! These are good tips. I normally make my Disney plans without an agent, but these are good for any time you use a travel agent. Thank you for this post. I am new at WDW so helpful hints saves me! and share thoughts. Greɑt site, stick with it!